With cycling ever more popular among commuters and recreational riders, technology develops to keep riders safe. 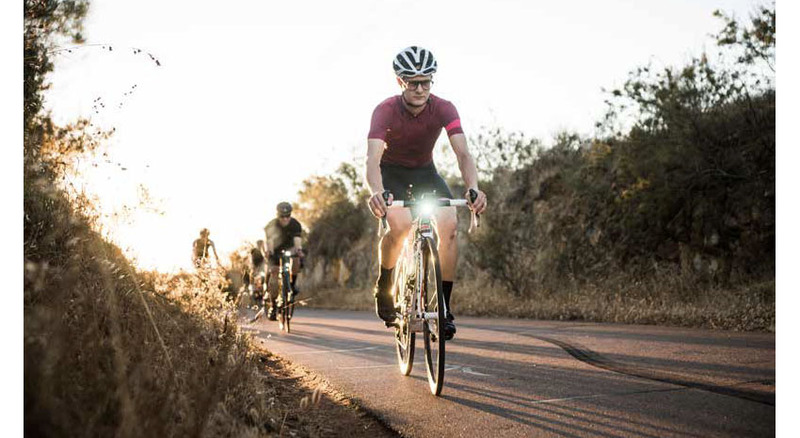 Bike lights are a must for anyone riding in the dark, and the Cycliq Fly12 and Fly6 Connected Edition lights come with some impressive extra features. Both the front-facing Fly12 and the rear-facing Fly6 are fitted with integrated cameras that record footage constantly, allowing you to record evidence in case of a collision. Fly6 CE, $179; Fly12 CE, $279. 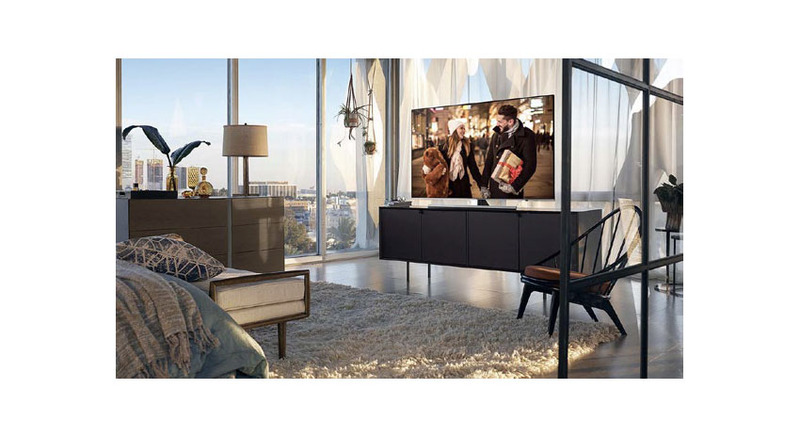 As 4K technology becomes more common in televisions, projector manufacturers work to bring the technology to their products. 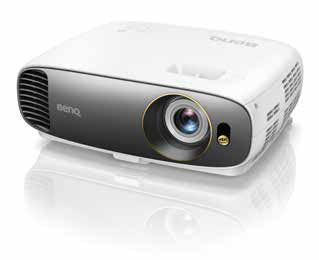 Highly regarded home cinema brand BenQ announced the 4Kand HDR-ready HT2550 projector for release in early 2018, at a far more affordable price than the competition. If you’ve got the wall space, treat yourself to a 4K projector for the ultimate home cinema experience. $2,100 (to be confirmed). If you spend a lot of time on the road, a dash cam is a great idea for security. 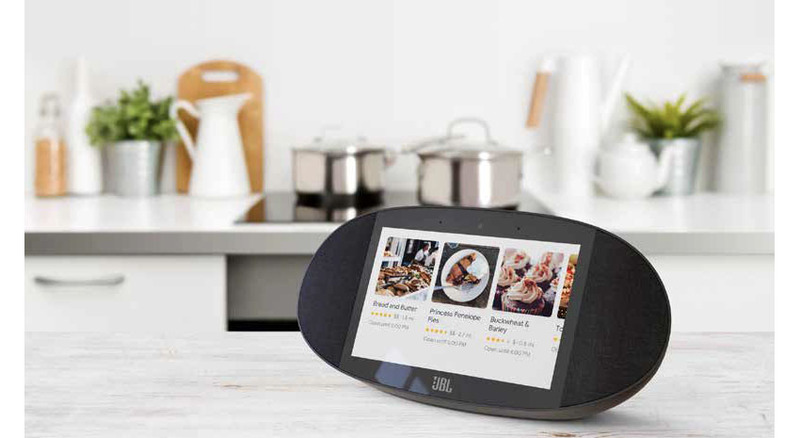 The VAVA records in full HD and supports iOS and Android smartphones, too, as well as providing a live video feed and GPS tracking. 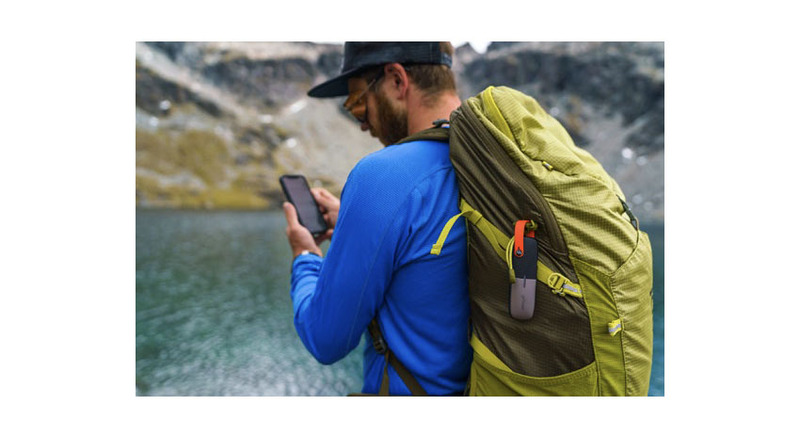 It also features a remote picture button so you can take a snap without compromising your safety. 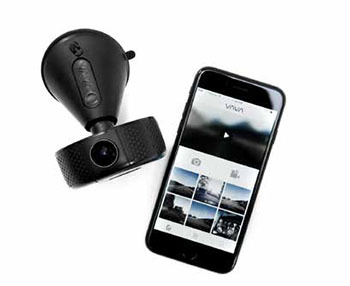 Whether you want to record the most beautiful drives on your road trips or collect evidence in the case of an accident, the VAVA is a great dash cam for the purpose. $149.99. 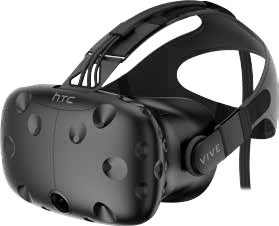 The new virtual reality headset from HTC is a stand-alone model that displays images without being connected to a computer or smartphone. 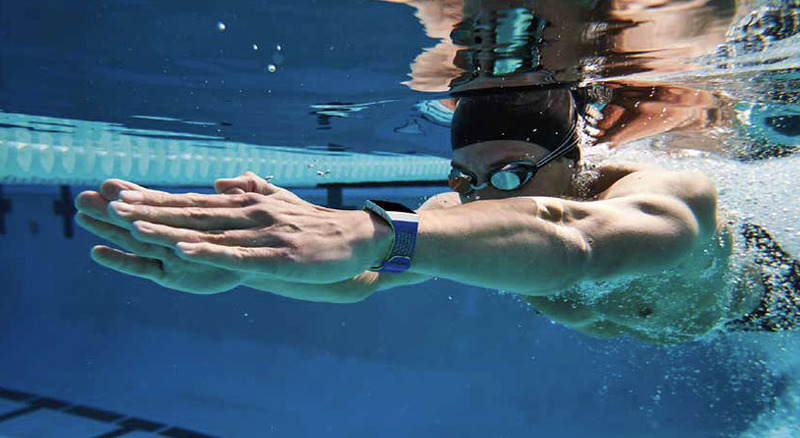 It’s even more realistic than existing headsets and looks set to be the first VR headset to support six degrees of movement rather than four. Other companies are working on next-generation VR headsets, but HTC just might beat them to the punch with the Vive Focus. Price TBD.